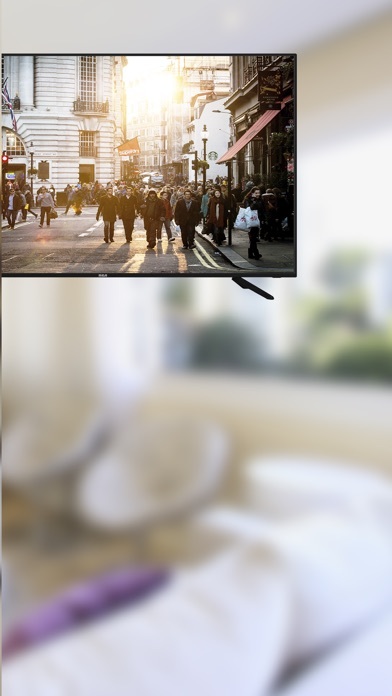 Let's mirror from your phone to your RCA Smart TV. It's much easier than you think with our app. 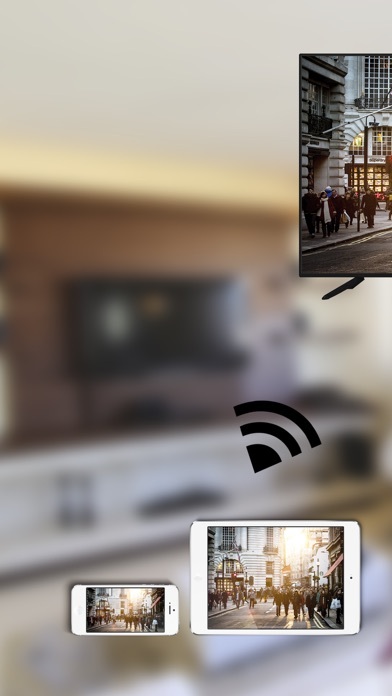 Stream to your RCA Smart TV from iOS devices.